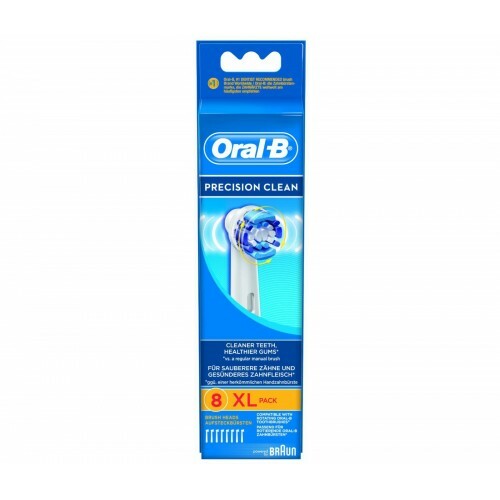 This package includes eight replacement brush heads for your Braun Oral-B electric toothbrush, with the exception of those belonging to the pulsonic range. These brushes should last you for a total of up to 18 months, ensuring that your electric toothbrush always works to its optimal efficiency. Now featuring ten percent more bristles, these brush heads are designed to give your teeth a more thorough clean than ever before by reaching deep between your gums in places which you would normally not be able to reach with a typical manual toothbrush. They provide superior plaque removal and precisely-angled bristles to ensure improved dental and oral health while also being easy on your teeth and gums. 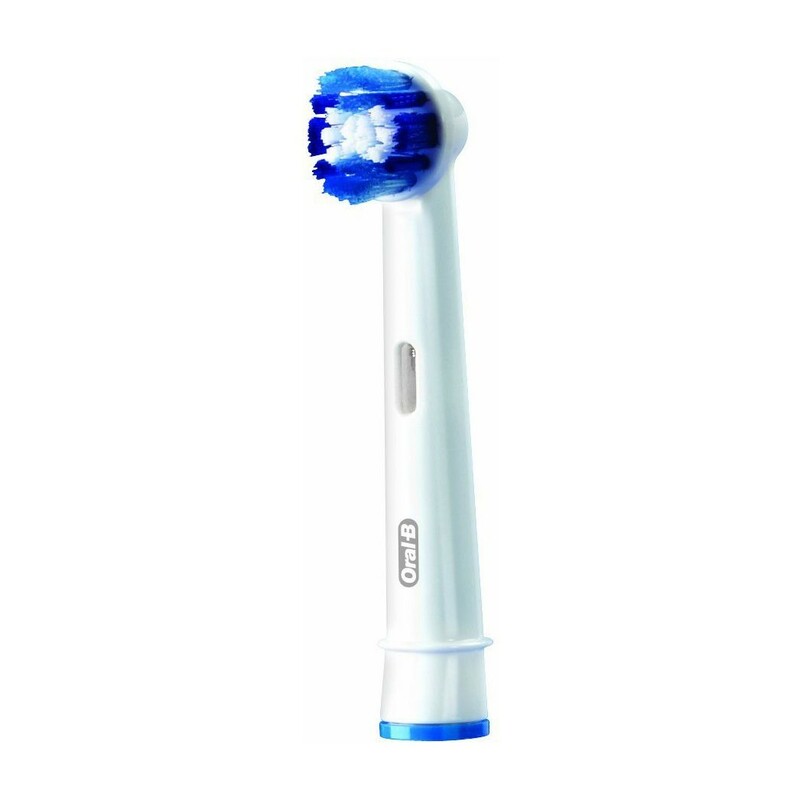 Braun recommends you replace the brush head of your electric toothbrush whenever the bristles start to fade, approximately every three months.